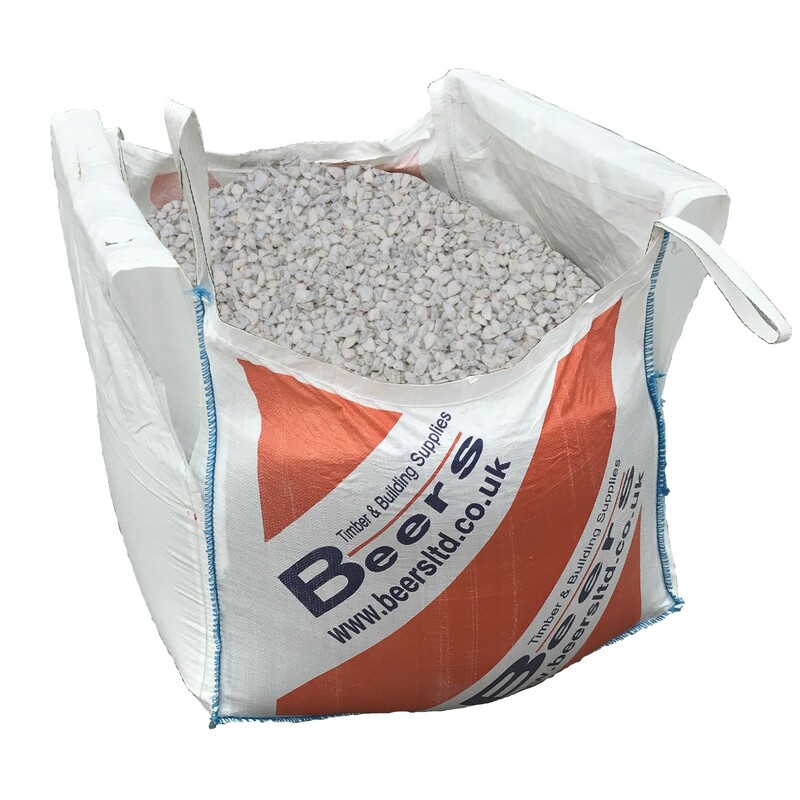 This 10mm Limestone is supplied in crane-offloaded bulk bags. Please note this is a natural product and as such colours and shapes may vary. A carboniferous white limestone, varying in colour from white to dark grey. Supplied in bulk bags, but also available in 25kg plastic bags. Meets BS EN 1338 Standards. Also available in 10mm & 20mm.